Autrol America provides pressure measurement instruments for process applications throughout every industrial segment. 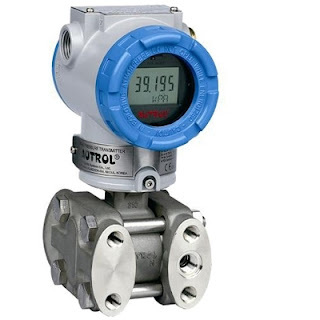 Pressure measurement, as an application, involves a wide range of special challenges which must be accommodated by variations in the instrument configuration and capability. Pressure measurements are used broadly for determining flow, level, and the degree of gauge or absolute pressure in a vessel or pipe. Smart transmitters provide a host of useful functions that include unit conversion, diagnostics, error detection, transfer function, signal processing, and more. Signal transmission via 4-20mA, or communication using HART for Fieldbus protocol, provides the level of connectivity needed for control systems of all types and any scale. In the Autrol line, you will find and extensive variety of configurations and variants to meet the specific needs of almost every application. A product overview flyer is included below. Share your process measurement requirements and challenges with an application expert, combining your process knowledge with their product application expertise to develop effective solutions. Product line illustration for Autrol America - Industrial Pressure Transmitters from Hile Controls of Alabama, Inc.